We have a tin of chickpeas in the cupboard and I have no idea where they came from. I’m thinking they were probably won in a raffle or something! Anyway, they’ve been hanging around for a while and I’m sick of seeing them. 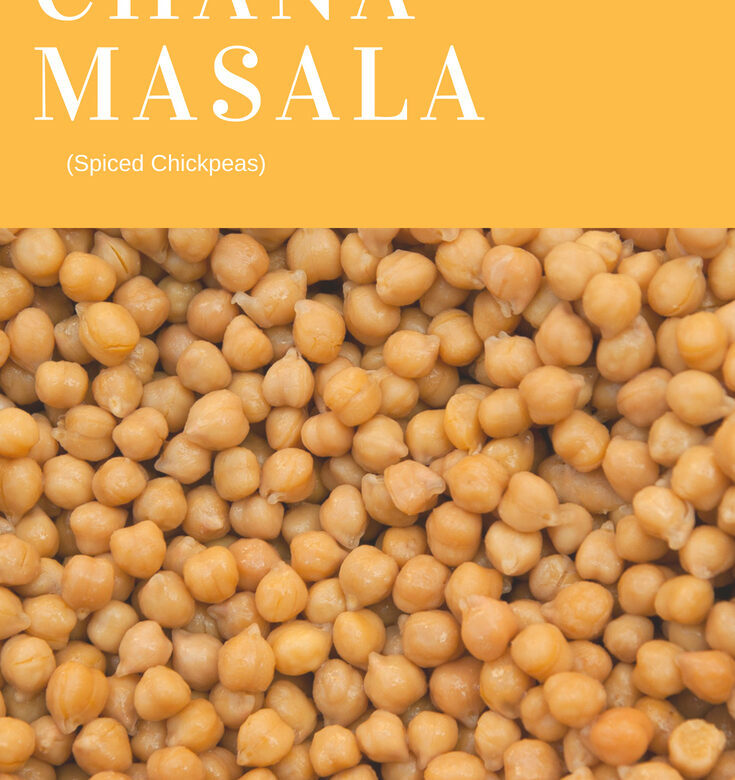 I went in search of a recipe to use them up and came across this one for Chana Masala. Spray a large frying pan with low-calorie cooking spray and place over a medium heat. Add the cinnamon, ginger, garlic and most of the chilli and stir-fry for 1 minute. Add the onion and cook for 6-7 minutes or until softened. Add the curry powder and stir-fry for 1 minute and then add the passata, 150ml of hot water and the potatoes. Stir and bring to the boil, cover and reduce the heat to low. Cook gently for 10-12 minutes and then add the chickpeas and cook for 5 minutes or until the potatoes are tender. Remove from the heat, sprinkle over the lemon juice and garam masala, season well and stir in the chopped herbs. Serve garnished with the remaining chilli.